Probst was elected by acclamation by Group One of the organisation, which largely consists of members from North and Central America. The American fills the spot vacated by his compatriot and former USOC chief executive Blackmun. Blackmun resigned from his post in February after eight years as chief executive, after informing USOC staff in January that he was battling prostate cancer. He originally replaced on the Panam Sports Executive Committee - then Pan American Sports Organization - last April. 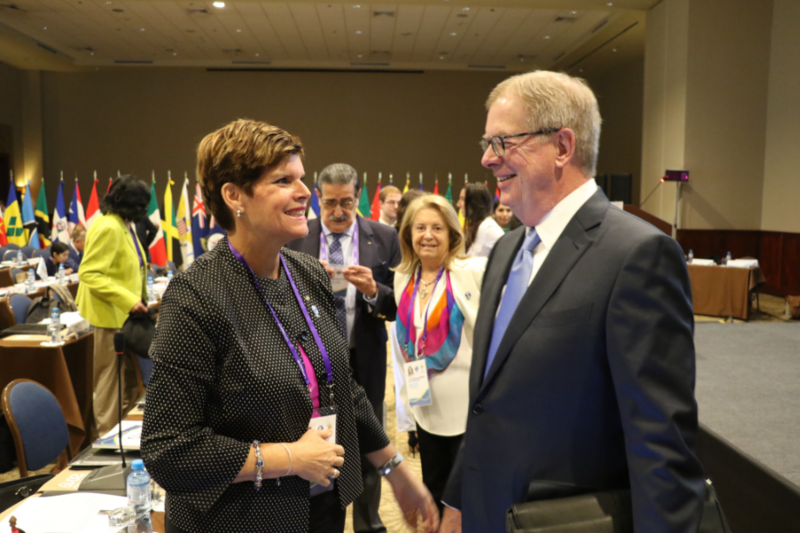 Probst, an International Olympic Committee (IOC) member, will now return to the Committee and will serve the remaining three years of Blackmun's term. Elections were also held to decide Panam Sports three members of the Association of National Olympic Committees Executive Council. St Vincent and the Grenadines’ Keith Joseph and Puerto Rico’s Sara Rosario Velez sought re-election to the Council. Tricia Smith and Camilo Pérez, Presidents of the Canadian and Paraguayan Olympic Committees respectively, also stood for election. Cuban Olympic Committee secretary general Ruperto Herrera Tabio and his St Lucian counterpart Alfred Emmanuel were also in contention. The remaining candidates were Costa Rica Olympic Committee President Henry Núñez and Bermuda Olympic Association President Judy Simons. Pérez was first to be elected with the Paraguayan, who is set to become an IOC member, receiving a 28 of the 123 votes cast in the opening round. A majority of 21 was required. Smith and Joseph fell short of the total in the first round with 19 and 17 votes respectively, while Emmanuel received 15 votes. Núñez received 14 votes with Herrera and Rosario polling 11. Simons was eliminated after the round having received the lowest total, receiving six of the votes cast. 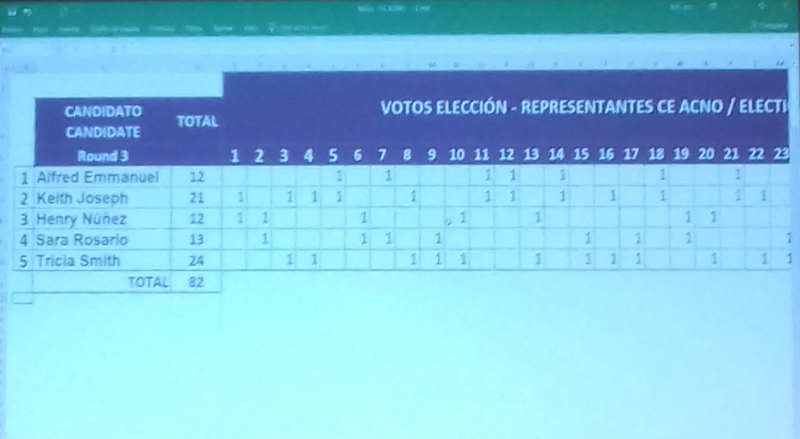 None of the candidates were able to achieve the required 21 votes in the second round, with Herrara then eliminated after polling eight votes. 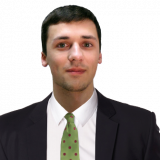 The third round saw both Smith and Joseph achieve 24 and 21 votes to secure the two remaining places on the Executive Council. Rosario received 13 votes in the round, with Emmanuel and Núñez both earning 12. The existing Panam Sports representatives on the Council are Mexico’s Jimena Saldaña, Peru’s José Quiñones, Probst, Joseph and Rosario. While three places have been filled with today’s election, the final two spots will be decided at the ANOC General Assembly in Tokyo in November. The two spots will be selected by ANOC President Sheikh Ahmad Al-Fahad Al-Sabah.